We’re excited to announce the newest authors and books that have been accepted as part of 2014’s New Bizarro Author Series! Over the past six years, Eraserhead Press has welcomed 32 authors into the New Bizarro Author Series, growing not only the number of professional bizarro authors in the field, but growing our community. 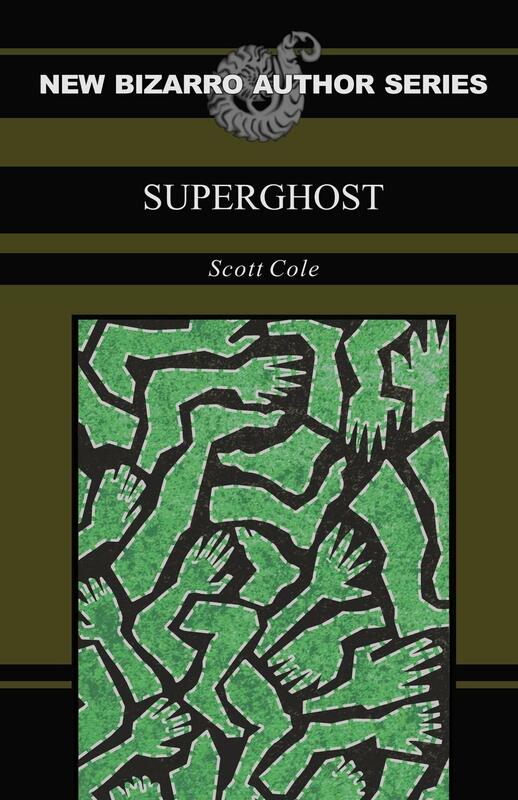 This year, Eraserhead Press is thrilled to welcome Scott Cole, Tom Lucas and Brian Auspice to the New Bizarro Author Series and to the bizarro family. The foulest mad scientist the world has ever seen has plans for Darren’s phantom limb, and the limbs of all the other amputees he can attack. He is gathering them to build the greatest Frankenstein ghost ever made from phantom body parts—a SuperGhost designed to destroy the world! And it will take Darren and a ragtag band of amputation survivors to bring down the creature and save mankind from total destruction! 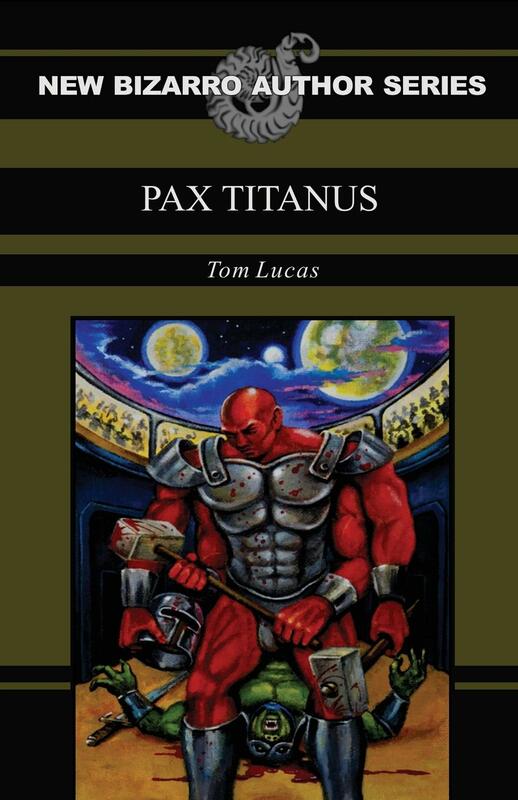 Intergalactic kidnappers have taken the son of a simple construction worker, demanding that he enter the greatest fighting tournament in the universe, the SkullCrushFest, and murder every one of his opponents. They picked the wrong guy to mess with. Titanus might not be a natural fighter, but he’s got the greatest gladiator coach in the games and a not-so-secret weapon–his alien ability to increase any body part in size or length. Also, it doesn’t hurt that he’s ten feet tall, has four arms, and two massive war hammers. The destruction of the old city must be prevented. John feeds the machine nightly. The devil in the fridge watches. Nobody wants to be a man-in-a-can anymore. Take in a show at Jeremy’s. Get your head checked at Fred’s. Ride the rails until the tracks are set ablaze by firefighters who fight fires with fire. Tuesday’s coming. Did you remember to bring your coat? From Brian Auspice comes a down-the-rabbit-hole adventure into the depths of the human condition.